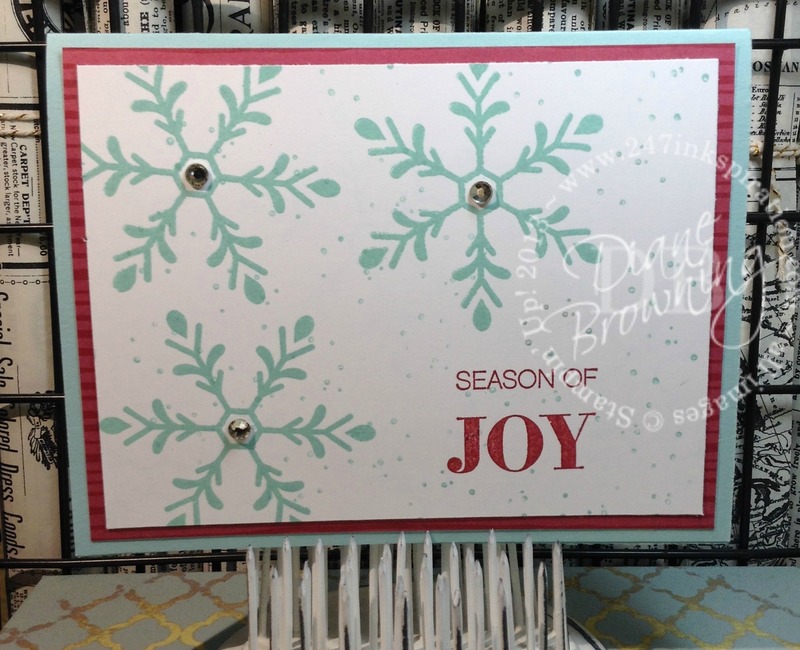 For the past several days, Stampin Up has been sharing some sneak peeks at products in the upcoming Holiday Catalog and let me tell you there are some really good things coming very soon. I can’t reveal anything just yet. But as a Demonstrator I get to start ordering some of these goodies next week and I cannot wait to get them. It’s almost better than Christmas. It’s Christmas craft supplies! Until I can share the new goodies, I’m sharing things you can order now. Don’t forget there is a selection of Holiday stamps and paper in the Annual Catalog and those things are just as nice too. 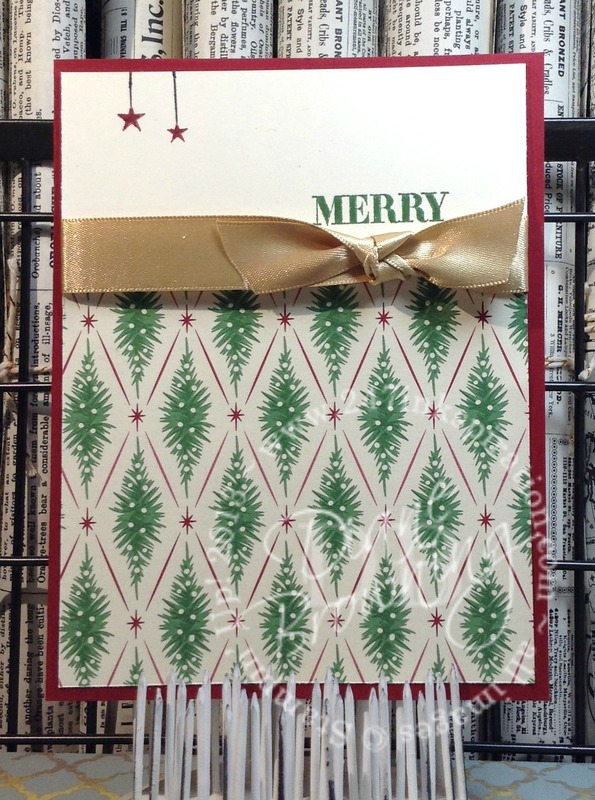 One of the items that I’m loving is The Christmas Past Designer Series Paper. With 24 sheets of paper, there is plenty to make lots of cards. I didn’t think I needed it, but it turns out I sure did. I love that music paper! And did you notice it doesn’t actually have any words on it? It’s suitable for any holiday or celebration. A Christmas card that can be made in five minutes? What could be better than that? How about two Christmas cards you can make in five minutes! Sometimes we get so bogged down in trying to create the ultimate cards or crafts that we forget that simple can be nice too. I make a lot of Christmas cards so I’m always looking for something that’s pretty and easily duplicatible. Here is the first card. The snowflakes are so big that you do don’t really need much else on the card. I did add the splatter stamps so it looks like it’s snowing. I do love the combination of Real Red and Pool Party. The red pattern paper is from the This Christmas paper pack. My second card features more of that same pack of paper. This time I used the sheet that looks like trees. The Gold Satin Ribbon is wrapped around the front panel and hides the seam between the pattern paper and the Vanilla card stock. One thing to note is that the Christmas pattern paper has a Very Vanilla background, not a Whisper White background. Make sure you use the right one when pairing with this paper or the colors will look off. I was okay using the White in the first card since I used the solid red pattern. The White did not look good in the second card so I redid that portion. Don’t forget Bonus Days ends this Sunday, 7/31. For every $50 you spend in July (pre-tax and shipping), you get a $5 coupon to use in August. The coupons are emailed to you by Stampin Up after you place your order. Don’t lose that coupon though as Stampin Up has no way to look them up. This is an email you definitely want to be sure you save. Starting Monday 8/1, I’ll post a new Host Code in the right sidebar right below the Online Order button. This code changes every month on the first. If you wrote down the July code, you’ll want to get that order in by Sunday afternoon before I close out that code. And if you place an order of $50 or more you will get a punch on your punch card (read the tab for 24-7 Ink Rewards for the full details). If you’re like me and you always want the new stuff right away, then you need to sign up to be a Demonstrator. This allows you to take advantage of sneak peaks plus you get your products at a discount. There is no obligation to host parties or teach classes. 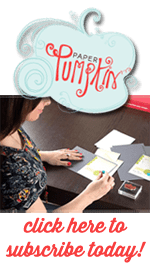 Stampin Up wants you to run your “business” your way. And if that’s just buying for yourself, that’s quite all right. I promise there are no stamp police that will come looking for you. 🙂 If you’re interested, I’d love to talk to you.